Today we’d like to introduce you to Maria Albini. After a few years in the PR industry working with Boston influencers for brands such as Drybar, Bluemerury, Hermes and Chanel among others, I decided to take the leap of becoming an influencer myself. Blonde Meets City was launched in October 2014 and I couldn’t be happier! I wouldn’t say it’s been a smooth road but I wouldn’t change it for the world! There were definitely some lows and struggles, but the highs were worth it. Joining the Boston Business Women and Boston Bloggers organizations was the best thing I could have done for myself. Surrounding myself with strong, entrepreneurial women working towards the same goal was extremely inspiring. My advice to other women is to go for it! I waited around for 2 years before taking the plunge and it was one of the best things I’ve ever done. So let’s switch gears a bit and go into Blonde Meets City story. Tell us more about the business. Blonde Meets City is a lifestyle blog that is mostly focused on fashion and beauty. 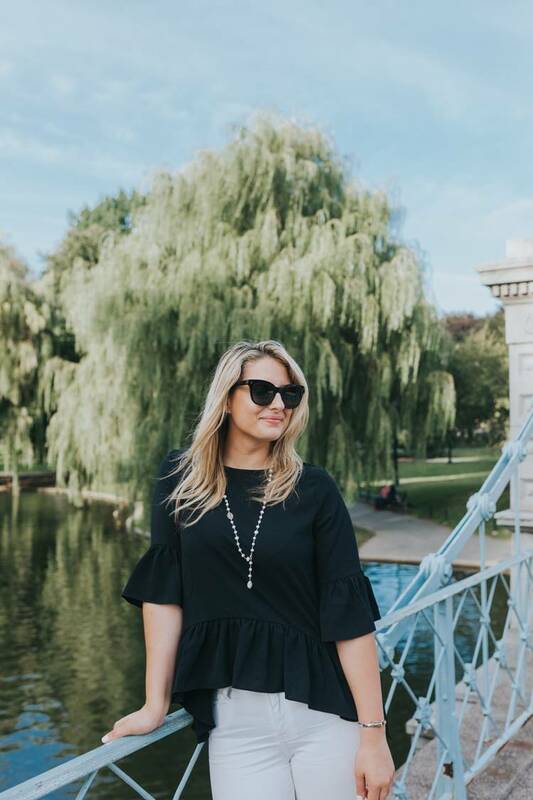 I originally created Blonde Meets City as a place to share my favorite fashion trends and places in the Boston-area, but it has grown into so much more. Overall, I am most proud of my It Girl features. 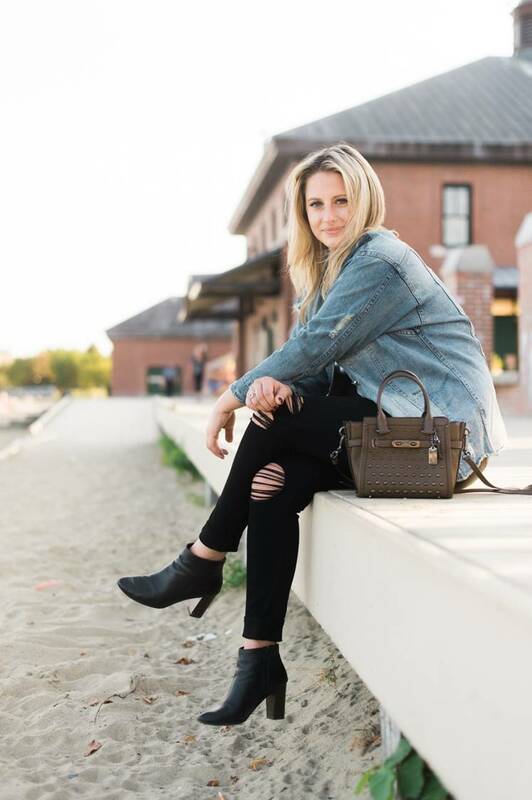 This section features local Boston-based women who have started their own companies, highlighting their journey’s while offering advice for other women out to do the same thing. In a highly saturated industry, I believe showcasing these women is what sets me apart.